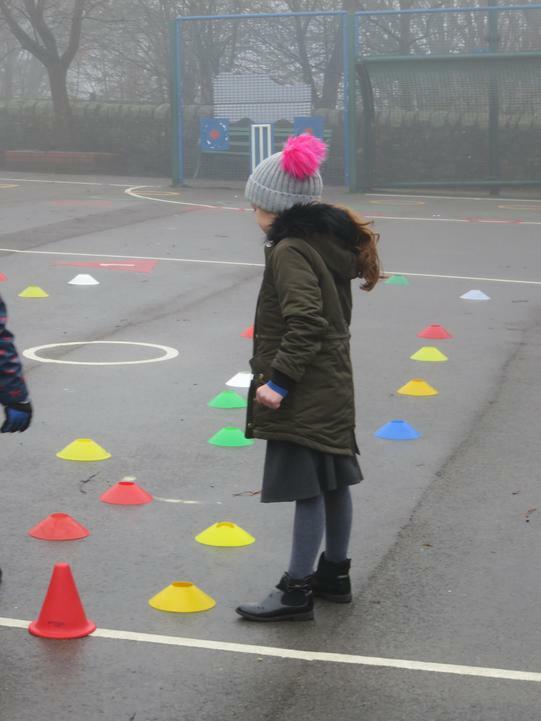 Some Year 2 children enjoyed a communicaton and problem solving afternoon at Newtown Primary School, along with other children from the local cluster of Schools. 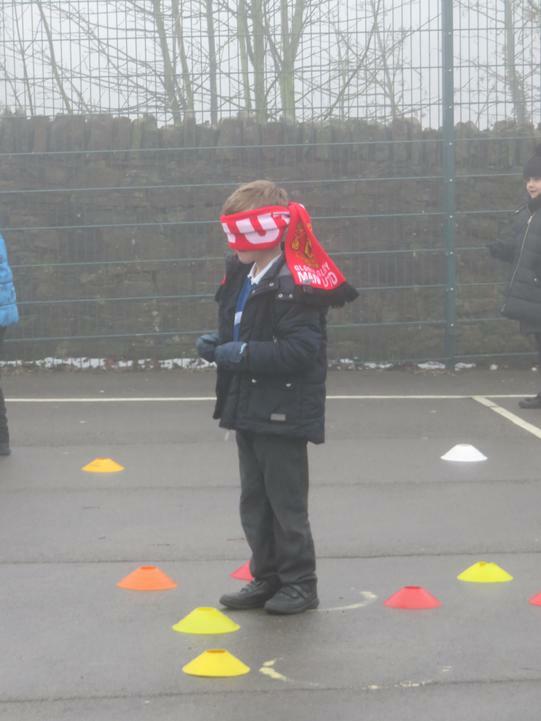 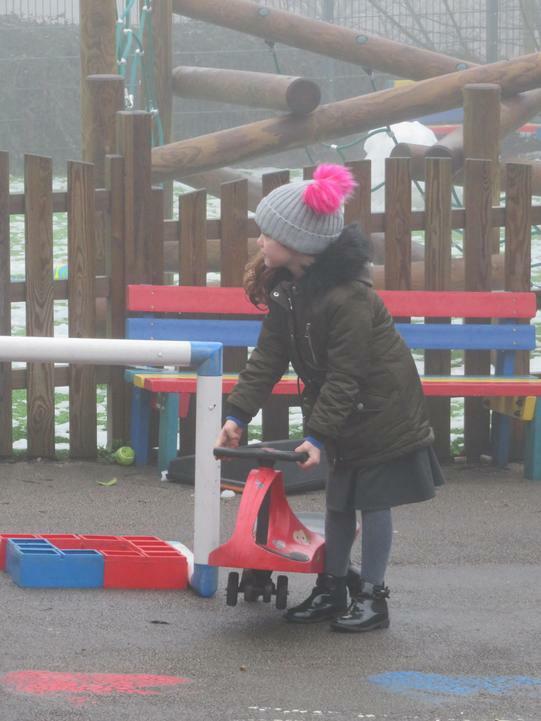 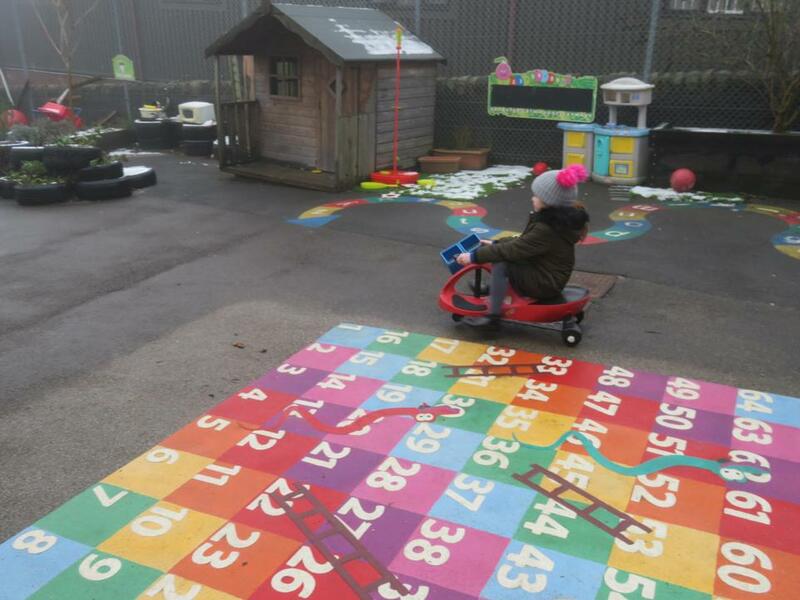 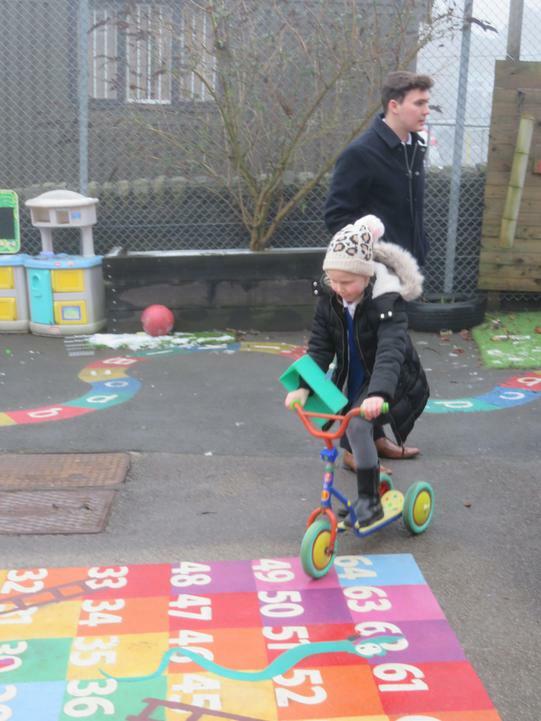 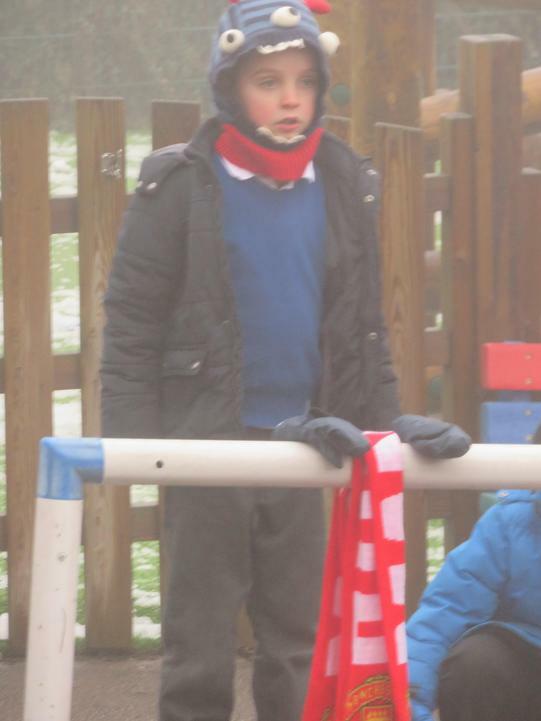 Despite the cold, they worked with other children in a variety of activities such as a mamory game. 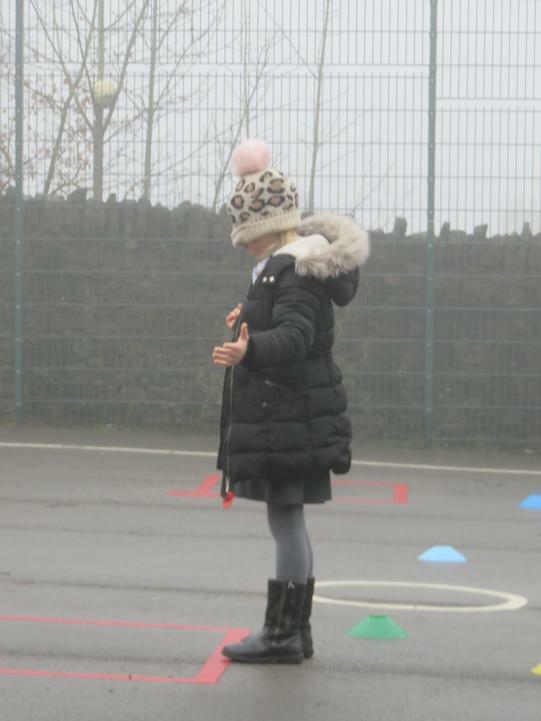 Great fun was had by all involved and some great skills were demonstrated.